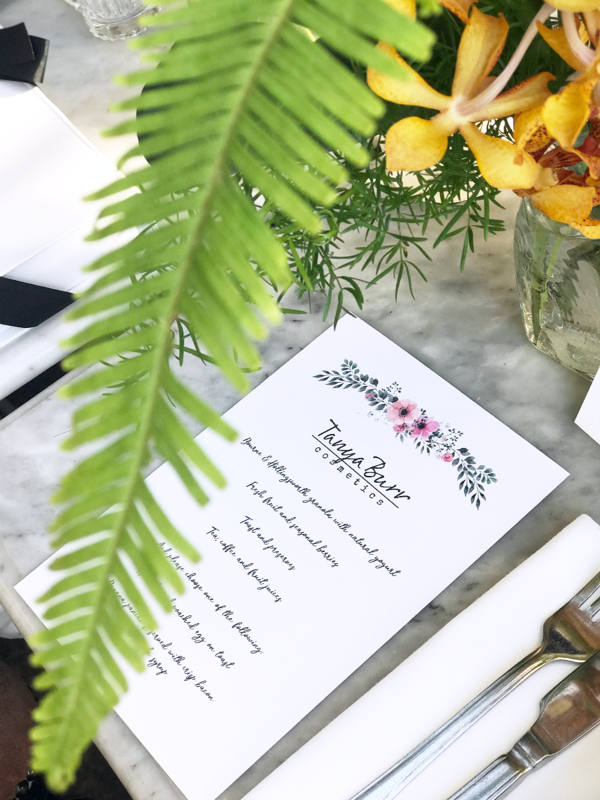 I was very lucky to be invited to brunch with Tanya Burr and lots of other incredible women to celebrate the launch of #selfiestory the incredible new range from Tanya Burr Cosmetics. I hopped on a train the day before an stayed in a hotel close to the event as I have only ever been to London twice, so I have no clue how to navigate my way around. On the morning of the event I hopped into an Uber (I asked him twice if it was okay to get out, it felt strange not handing him cash to pay!) Anyways I massively overestimated London rush hour and got to the event ridiculously early, as you do. At around about 9:00am ish, I headed inside and met the lovely Tanya Burr, seriously… I was made to feel so welcome, she was so down to earth and kind, she is such a warm person and I felt at ease right away. 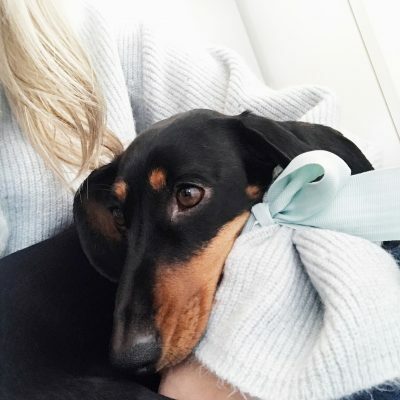 I want to say a little thank you to Tanya’s mum who came over and chatted to me quite a few times, I think maybe she could tell I was a little shy and she went out of her way to include me – so thank you! I also said hello to beautiful girls Alix (from Icovetthee) Suzie (from HelloOctober) and the lovely Katie Snooks it was really surreal meeting people you’ve watched on YouTube for years and years… everyone was so friendly. 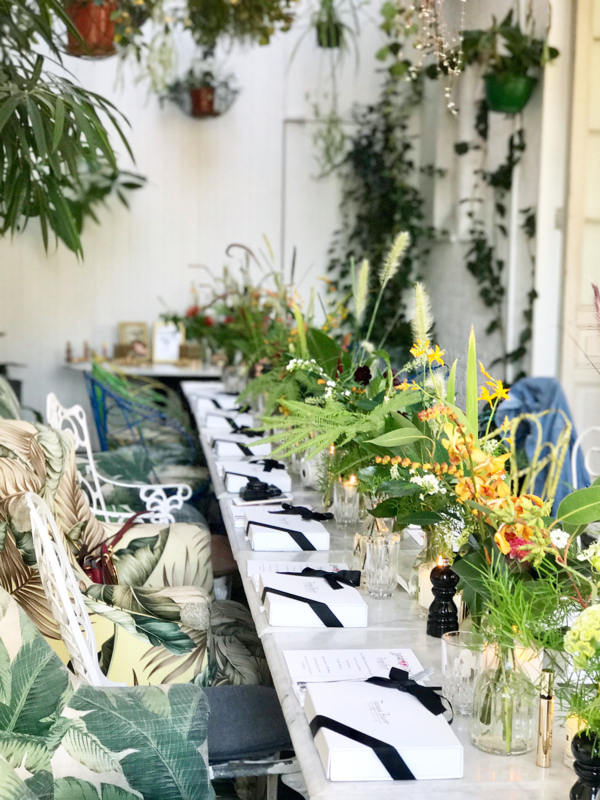 Look at that brunch setting, absolutely perfect. From the marble top table to the Jo Malone candles burning away (dreamy!) We were offered coffee and tea, and enjoyed some absolutely beautiful food. Granola with berries and yoghurt to start and then I chose pancakes with bacon and maple syrup (you may have spotted that on my insta stories it was so good!) Everyone was chatting away, it was such a lovely relaxed atmosphere, even if it did feel a little surreal to be in a room full of amazing, successful women. 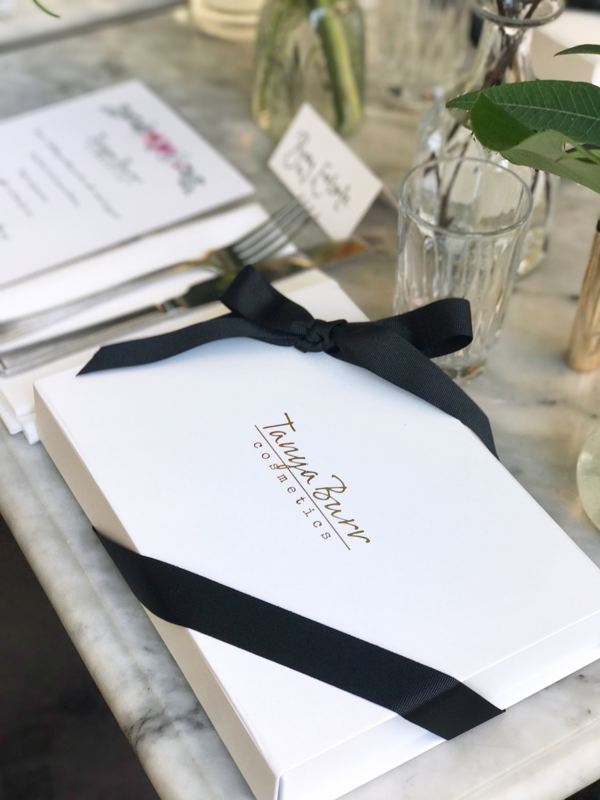 We each had a beautiful ribbon wrapped box in-front of us, inside was the selfie story collection… so here’s a little more about these bloomin’ beautiful products… Ta-Dah! 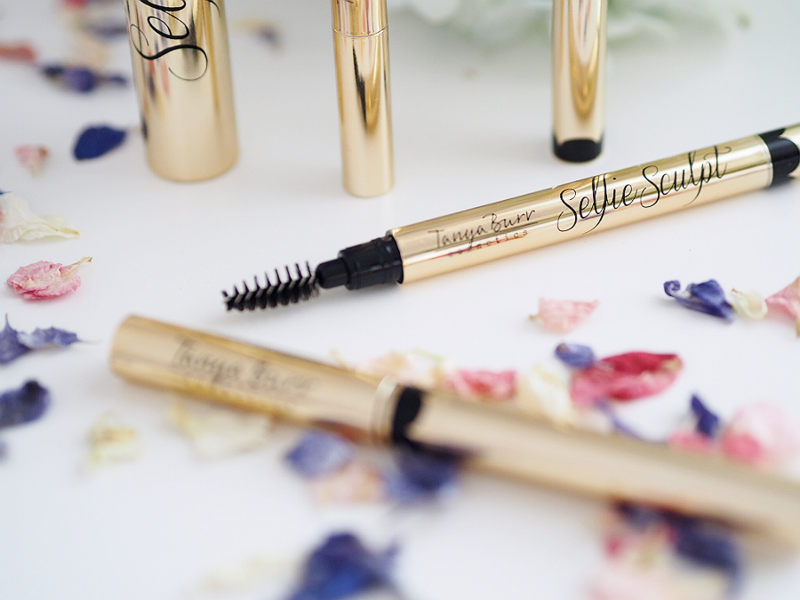 The new collection includes three brow pencils, a liquid eyeliner and a mascara. As always Tanya has the packaging completely nailed. I love how its simple, yet really elegant! Right down to the font choice to the pretty scalloped border. Packaging goals right there. 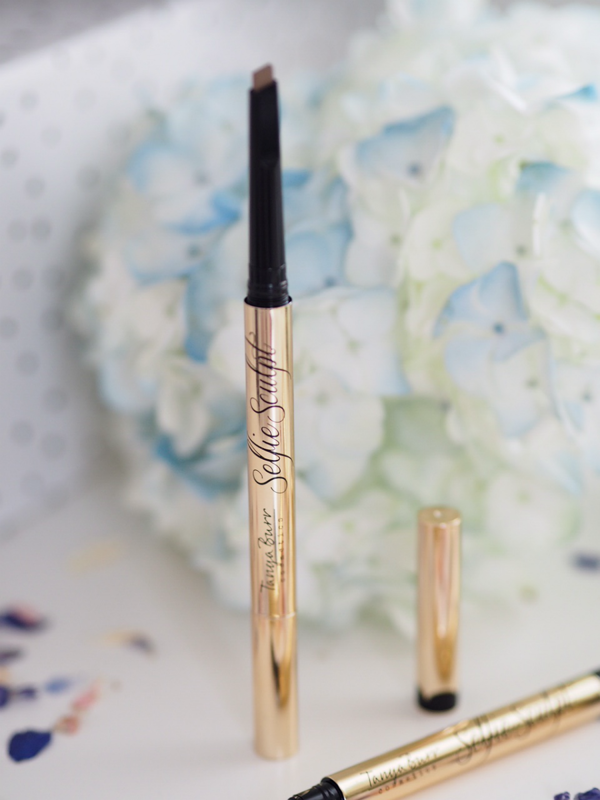 These products are seriously long lasting and I am so glad Tanya added a spooly to her brow pencil, the liquid eyeliner creates an on-fleek cat eye flick and oh boy… it does.not.budge you won’t be worrying about it smudging or fading throughout the day (or night) with this beauty. 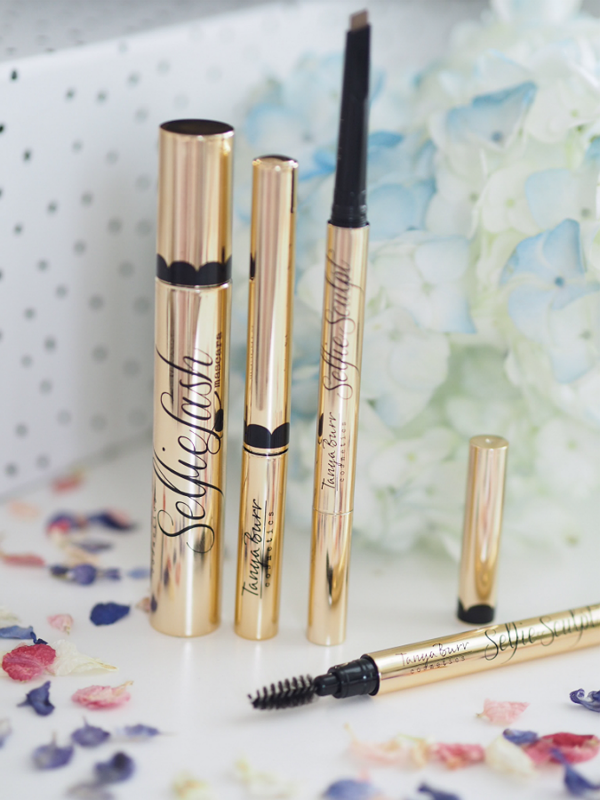 If you want to get your paws on this collection it will be available to buy online from Superdrug on the 28th of september and will be in Superdrug stores from the 1st of October! What will you be putting in your basket first? Previous Post A world duty free mini haul! These products look incredible. 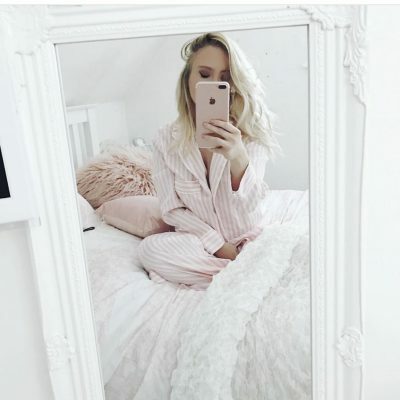 You always take such stunning photos, no wonder I love this blog so much! Ahh the cosmetics look incredible! So envious you got to experience the brunch! The packaging looks really luxurious and the brunch must have been awesome! I can’t imagine how it must have felt to be surrounded by so many women, many of us look up to! Amazing photography! The new range looks beautiful, love the packaging ! What a beautiful event and such gorgeous products, too! 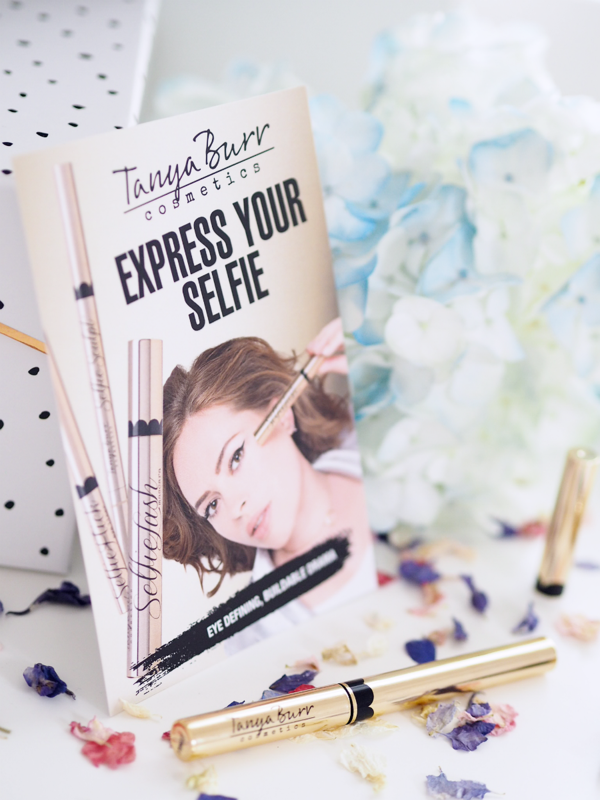 I am so excited to try out Tanya’s new mascara, it looks incredible. These are beautiful photos! It looks like the event was so pretty. That was so lovely of Tanya’s Mum! Everything sounds incredible, very interested in the liner! What a great experience, bet you had to pinch yourself! All your hard work pays off you have a beautiful blog. Hi, I’ve been looking for the name of the location of her launch party? Could someone tell me!! This looks like such a lovely event – I’m so glad you were able to go lovely. If you’re ever down South again let me know – would be lovely to meet up 🙂 The range looks amazing – I’ll have to look out for it!